Nintendo today announced it’d be winding down its Creators Program, which had long been a headache for YouTubers and streamers who’d tried to use footage of the company’s games in their videos. Now it’s got a fresh set of rules that are much more beneficial to the community — indicating the company might finally, finally be easing its notoriously tight grip on the use of its intellectual property. We are ending the Nintendo Creators Program (NCP) to make it easier for content creators to make and monetize videos that contain Nintendo game content… We appreciate and encourage the continued support of content creators, and thank them for their dedication to helping us create smiles. If you’re unfamiliar, the Creators Program was basically Nintendo‘s version of a protection racket for YouTube videos. The company is notorious for bringing the hammer down on anyone using their intellectual property, and on YouTube that took the form of Content ID claims, which the company started issuing roughly four years ago. More overt and litigious forms of the company’s protection of its copyright include allegedly sending cease-and-desist letters to any emulation sites hosting Nintendo games and the shutting down of any and all fan projects. The company has not been shy about taking those who ignore C&Ds to court. At last report, the creators of LoveROMS still owe Nintendo $12 million. 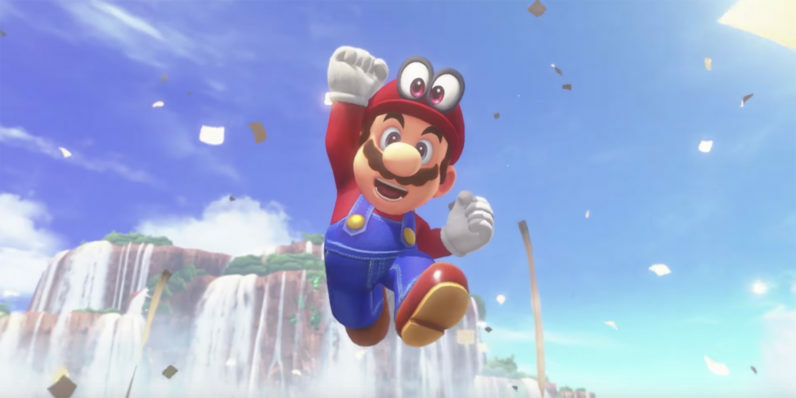 Nintendo offered prospective YouTubers an authorized way to use their games — the Creators Program — which involved basically turning over any Nintendo-related videos to the company (after getting your channel approved, naturally), and only reaping 60 percent of the revenue. Basically, a content creator would be allowing Nintendo to take their money in exchange for not having their vids taken down. And that was just the most recent iteration of the rules. Originally, the company’s policy was that it would take a cut of every video uploaded to a Program-approved channel, regardless of content, and before that the company would just take a 100 percent cut of Nintendo-based videos. It also specified the rules apply to both videos and livestreams, and anyone who wants to earn money on their content is now free to do so through the hosting site’s official channels — i.e. Twitch’s Affiliate Program and YouTube Partner Program. Does that mean Nintendo is going to stop persecuting those who make fan content or host ROM sites? My guess is… probably not. But it’s at least going to make life easier for YouTubers and streamers who don’t want to fork over a significant portion of money earned on their work. It’s hard enough to earn money on YouTube as it is.